A Gift Guide Featuring Lego Gift Ideas That Are NOT Lego Sets! My children clamoured for Lego sets when they were growing up and, somewhere along the line, they turned me into a Lego enthusiast. Each year at Christmas my sons picked a special set that they dreamed of owning and, of course, hoped that Santa Claus would leave under the Christmas tree. They generally picked reasonable sets and discovered them under the Christmas tree on Christmas morning. Now that my children are grown up Lego still appeals to them and Santa still likes to leave them a small Lego set at Christmastime. Sometimes a Lego gift even makes an appearance at Valentine's Day, at Easter time or on a birthday and sometimes those gifts are Lego themed but not necessarily Lego sets. 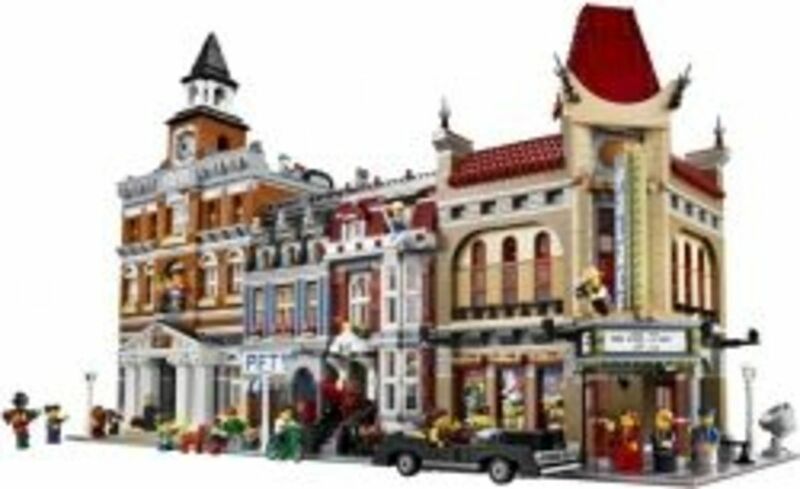 The popularity of Lego has ensured that there is plenty of merchandise to choose from so gift giving is not limited to building sets though of course no Lego fan would ever say no to another Lego kit. 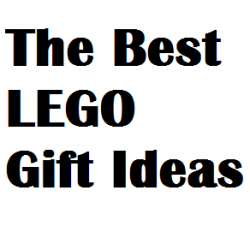 I have gathered on this page some of the best Lego-themed gift ideas that I could find. It was while looking for just such a gift that I decided to create this page. 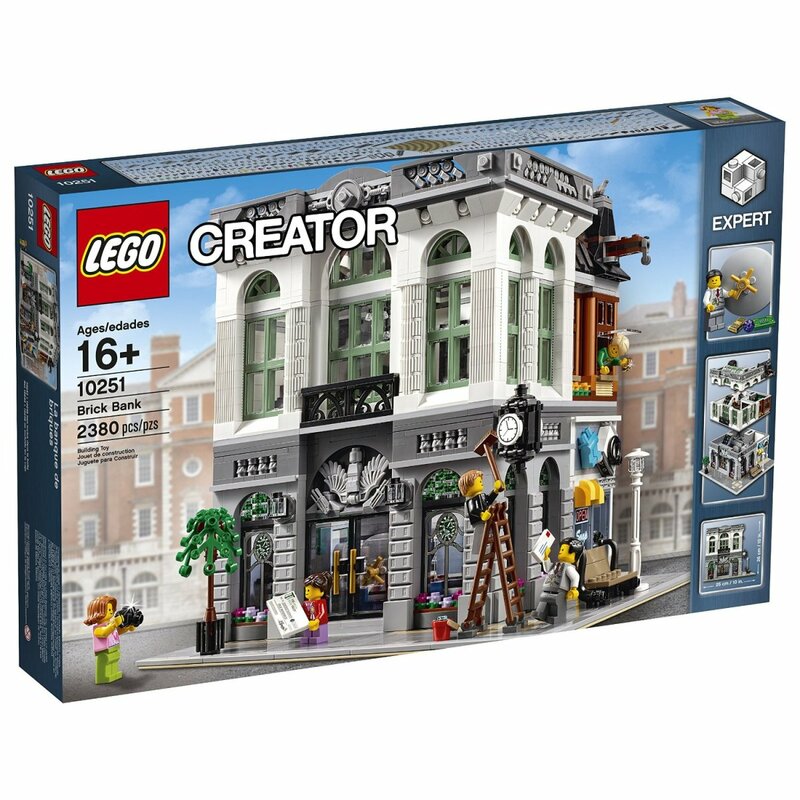 The "best" is loosely defined in part by the Lego search results that rank highest with Amazon's customer reviewers, in part by my own sense of what my Lego lovers would love to own and in part by what appeals the most to me. I hope you find it useful. Within the pages of The Lego Book, a Lego fan will discover the story behind the history of the Lego brick. 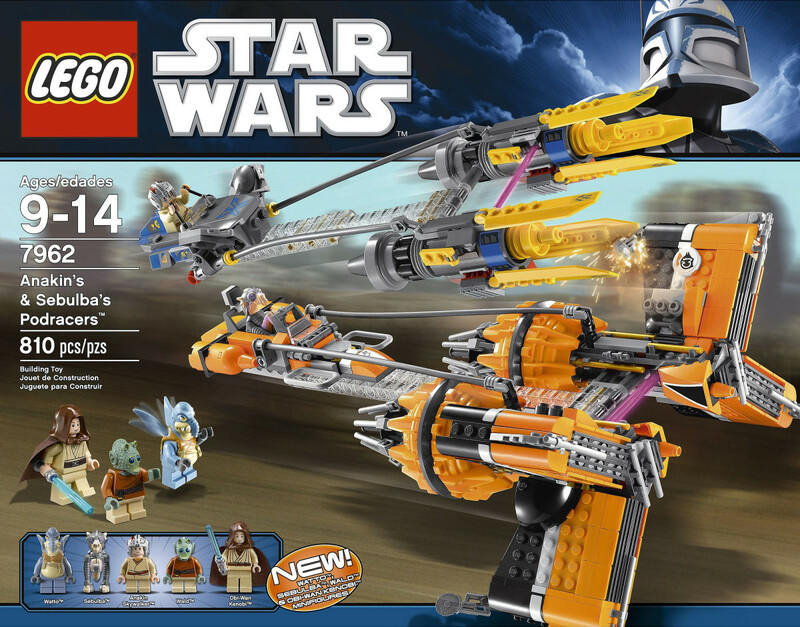 This is an updated version of the book and includes a timeline and information about the more recent Star Wars, Ninjago and Friends Lego sets. It even includes information about Lego’s movies, video games and more. 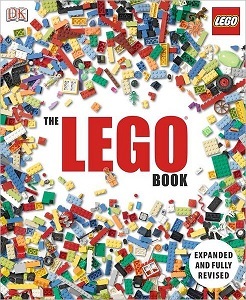 The Lego Book is an affordable gift choice, retailing on Amazon for less than $20, and one that belongs in every Lego fan's collection. Another close contender for this list and second choice for a Lego-themed book idea is the fascinating Lego Minifigure Year by Year Visual History by Gregory Farshtey and Daniel Lipkowitz. 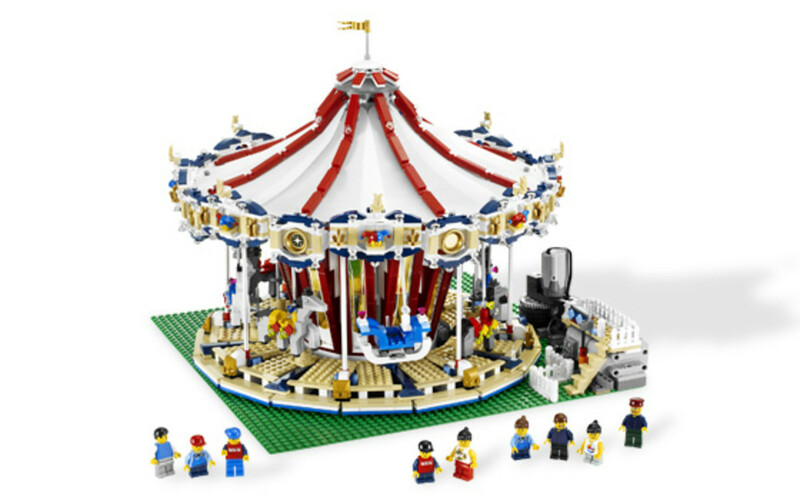 It is a fascinating trip back in time for a nostalgic Lego fan. You can read more about it here. This calendar is for the year 2014...or any year you want it to be! I LOVE the fact that this is an everlasting calendar, which makes it another truly practical and affordable idea. I love the fact that you can choose your Lego calendar in the form of a traditional paper calendar for the wall or you can choose this one...a Lego calendar that you build with Lego bricks. Why am I surprised? 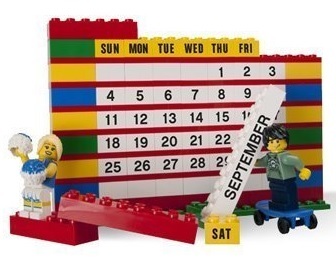 I should not be, LOL as this calendar seems like a natural choice for someone who loves to play with Legos! 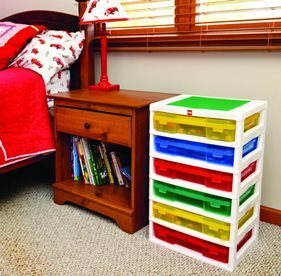 The bigger the Lego fan you are the more you NEED help storing and organizing your Legos. This unit, IRIS' LEGO 6-Case Workstation and Storage Unit with 2 Base Plates, is a wonderful addition to a Lego collection. Lego customers are truly impressed with this unit. You can read the Amazon customer reviews for yourself by clicking right here. I am not sure if this storage unit will save you from the pain of stepping on the Lego bricks of younger Lego fans but it will help older fans sort and organize their bricks and even the youngest fans will have a home to put all of their Lego bricks away when they care to or if they are instructed to do so. I cannot think of a more practical nor more affordable gift idea for a Lego lover than a Lego-themed t-shirt like this one from the Lego movie. If you are not interested in one sporting the Lego Movie theme or you are looking for an adult t-shirt, you will find many different options on Amazon. The new Lego Movie has been a huge hit with Lego fans and the critics alike so The Lego Movie is going to be one that your Lego lover HAS to own. 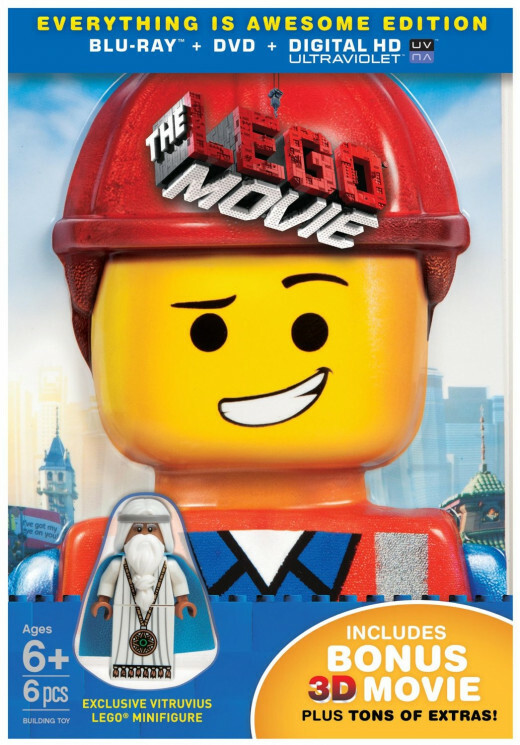 If you cannot wait for the Lego movie on blu-ray disc or DVD, you might find another Lego film to add to a collection on this page of older Lego movies. For Lego fans who spend time in the kitchen. 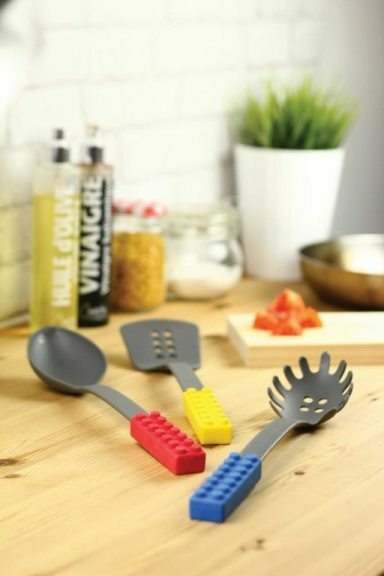 For the kitchen of keen Lego fans, a Lego building brick themed utensil set. This set includes: a large spoon, pasta drainer a spatula and a wall mounting rack or base plate. 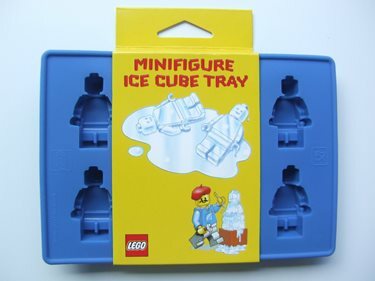 Make your own Lego minifigure ice. Here's a unique and somewhat practical Lego gift idea -- a Lego ice cube tray. Though reportedly not official Lego merchandise, customers on Amazon who purchased them still enjoyed using them for purposes as diverse as making ice cubes, making chocolates, melting candy for cupcake toppers and even creating crayons. 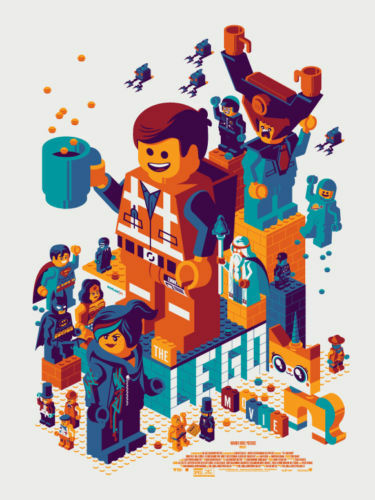 Tom Whalen is a deviant artist who has produced many movie-themed prints, including this limited edition Lego Movie one, which was issued in a limited, numbered run of 475. You can source it easily on eBay from buyers who are now wanting to sell their copy of the fun print. Love Lego? You'll love some of these rare and hard-to-find Lego sets! The Lego Taj Mahal is an impressive set that recreates one of the man made wonders of the world and ranks as Lego's largest set. Recently I discovered a rather unique movie trailer for The Hunger Games. In this trailer, the creator used LEGO and he did a marvelous job. 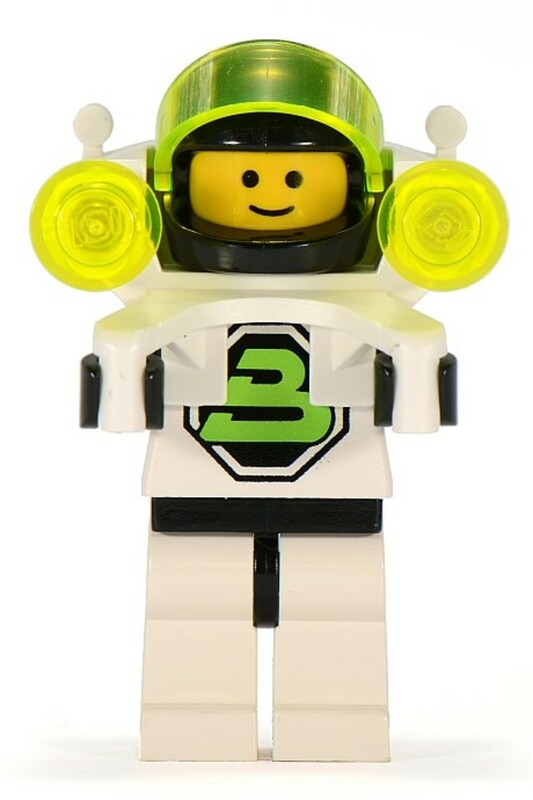 Watching the trailer set me to wondering whether or not there are going to be any Lego kits created with The. If you love Halloween and you love Lego, you are sure to love Lego's Haunted House set, which is a part of Lego's Monster Fighters series and is set number 10228. Lego has made a number of movies. Check them out here. What is The Lego Story? We love Lego's Duplo. It's a top-rated building system that is safe and fun for young children. On this page, we uncover the Lego Duplo sets that are available for young fans of Disney's Planes movie. 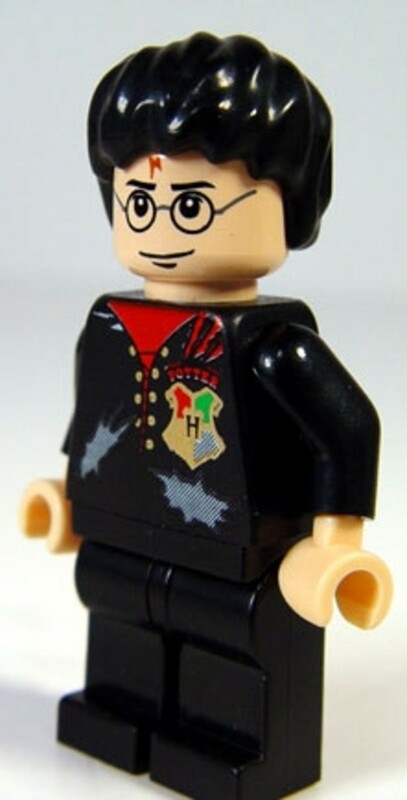 Are You Shopping For A Unique Lego Gift Idea? @QuizSquid: You are right, they sure have! @MarleMac: Thank you very much for your kind comments and visit! @SusanDeppner: Thanks for visiting and commenting, Susan. I agree, what's not to like about Lego!?! I loved Legos as a kid . . . and they sure have come a long way since then! Great list. Lego's sure have changed since I was a kid. Wow! 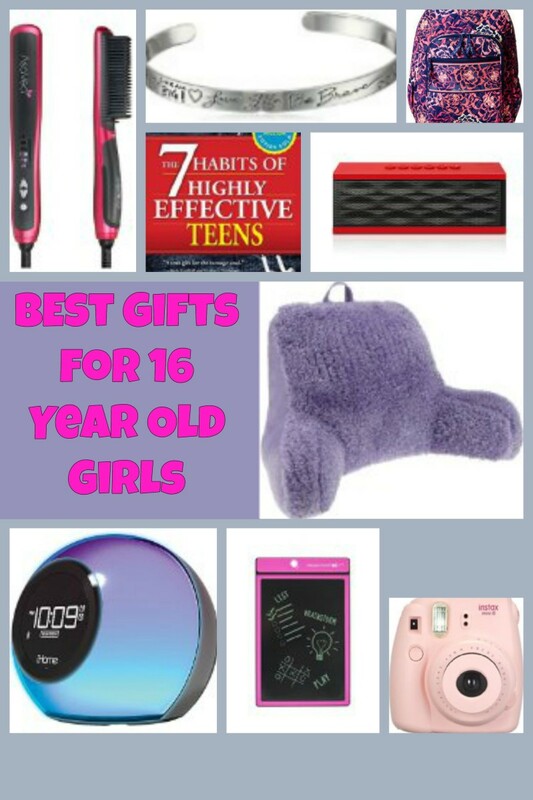 Great gift suggestions! I especially love the calendar. Of course when my boys were at home, the storage unit would have been MUCH appreciated. What's NOT to like about Lego? !